When the Rock ‘n Road tire was designed it was made for one purpose, and one purpose only. The ability to ride all terrains with ease.. It is Because of its unique “step-pyramid” tread pattern that optimizes on this idea. 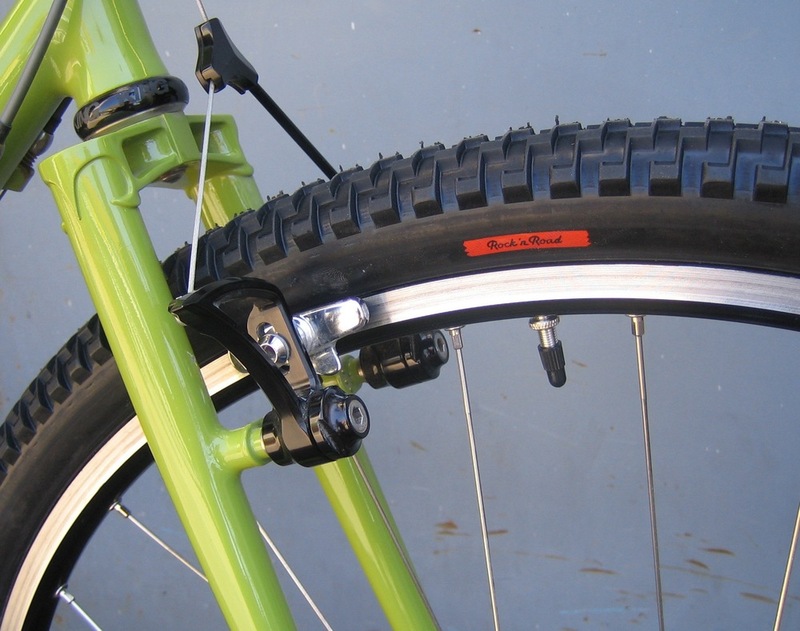 At speed, the center tread line provides an almost continuous line, allowing the rest of the tire to float just off the ground during paved riding. Even though the Rock ‘n Road mimics the feel of a much narrower road tire on pavement, when ridden in the dirt, sand, mud and gravel, the best of the tire jumps to life. It is on the trail, through changing weather conditions where this tire continues to surprise the rider, because it always out preforms the expectations of an all terrain tire. 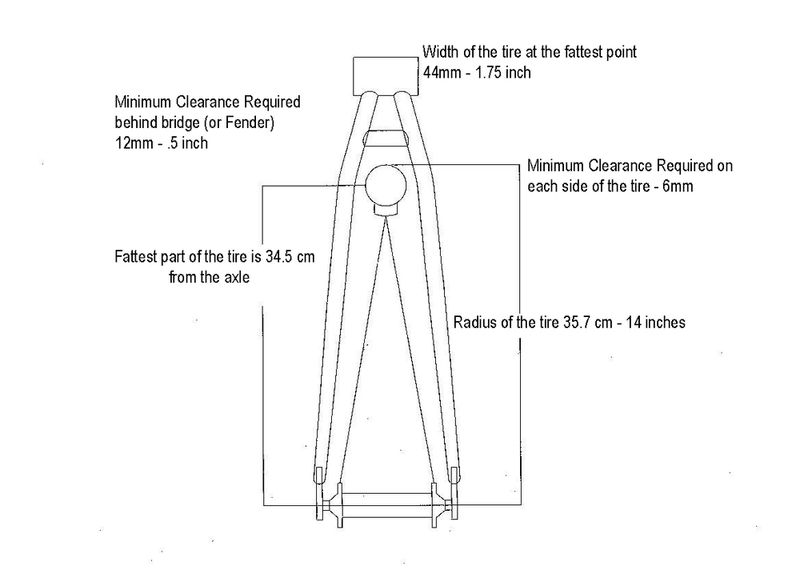 Your bike has to have at least 43cm chain stays for the 700c tire to fit & 42cm chain stays for the 650b. Why are the 700c Rock ‘n Road tire not “Tubeless Compatible” and the 650b are? So, here’s the thing... 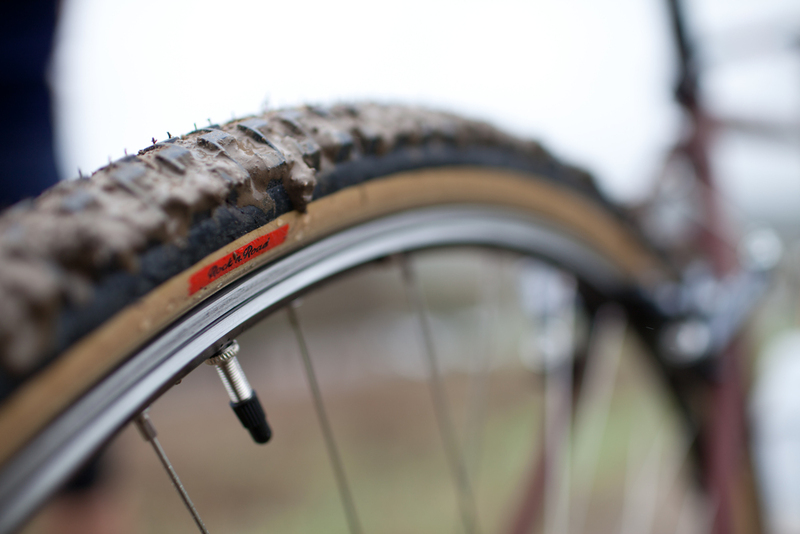 The brand new 650b tires have a specifically designed “Tubeless Compatible” bead. When we had the 700c tire mold made three years ago, tubeless 700c tires were not being made by Panaracer. 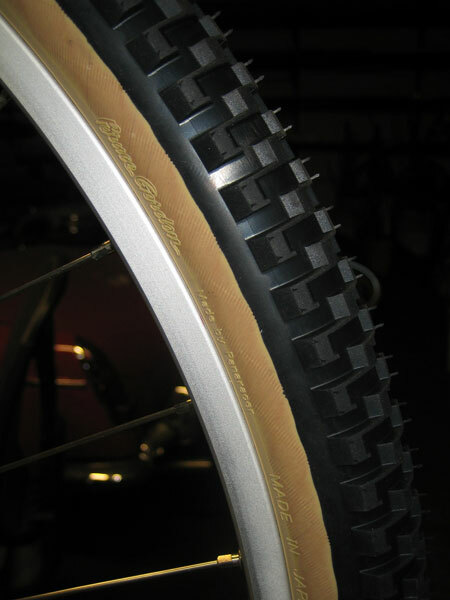 However, even though the 700c Rock ‘n Road tire is not made with a “tubeless compatible” bead, everyone from Panaracer, Stan’s No Tube, Mike Varley of Black Mountain Cycles and pretty much every body we know runs them tubeless. In fact we have not heard of a single case in which they didn’t work, and to boot most people prefer to run them this way. So to answer the question can they be run tubeless, yes they can be. Will we stand behind them as a “Tubeless Compatible” tire - No, due to the current legal system and the propensity to be sued over minute details.